I can’t lie, 2018 was one tough year. Now that 2019 is just peaking over the horizon, I felt it was important to remind myself that despite the difficulties, it was also a year of so many blessings. Here are some of them. This was the year of new “friends in grief” I met through social media: Linda and Lori (from The Death Deck), Maryanne (widow extraordinaire), Lisa (missing her Dad too), Rachelle and Sharon (two grief recovery gurus), John (the better not bitter widower), Cass (the pompous_btch), Leslie (the amazing sketch artist), Debbie (the crisis maven), Elizabeth (opening the door to conversations about death), Olivia (who taught me to be a death midwife), Ophelia (the kind and gentle soul from Canada), Robin (the tango dancer), Shelby (who is wise beyond her years), Melody (the composer and musician) and all the wonderful experts I have met through the 2019 Bereavement Cruise. Then there were those so dear to my heart, Henri (the dowsing queen), Sandy (one of the kindest people I have ever met), Annah (my sounding board), Ginny (the Earth Angel), Lindsay (the fighter), Cathy (the grief coach), Sandy (who makes amazing jewelry all while being a newly single Mom), Nathalie (who helps grieving parents around the world), Andrew (who picks the most amazing music to grieve to and helped me to get to of my comfort zone), Rachel (one of the most eloquent widows around and my walking buddy), Melo (the be-who-you-are advocate for so many who are grieving) and Connie (for always being so kind to share my posts). I don’t know how I would have made it without all of you this year! 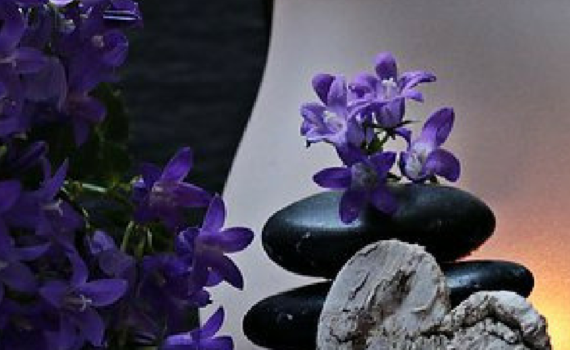 Finally there are the Grief Reiki® clients and followers who have bravely shared their grief journeys and emotions both in person by attending workshops, free events and support groups; and virtually by providing heartfelt comments and giving us a window into their stories on social media. It has been an honor to have met you and been a part of your healing. 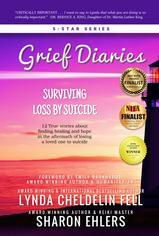 Grief Reiki® participated in many new adventures this year. 2018 was the year of FaceBook Live. I was a weekly guest with my dear friend in grief, Andrew from Music To Grieve To where we spoke about grief-related topics and accompanying music tracks. Our weekly show called, Andrew and Sharon Talk About Grief gave us an opportunity to discuss everything from the loss of a pet to the suicide of Avicci. I will be forever grateful to Andrew for this wonderful opportunity. I was also proud to participate in a number of summits including A Grief Felt Around the World Twitter Chat, Advent Calendar for Bereaved Parents and After Chloe and Friends Living After Loss Online Summit. It was such a pleasure to be able to share the tools that helped me get through my own grief in the hope they may help others. I was also a contributing author for two books. The one that was published this year was Grief Dialogues: The Book where two of my poems were featured with pieces from 60 other authors. The other one should be published in 2019! 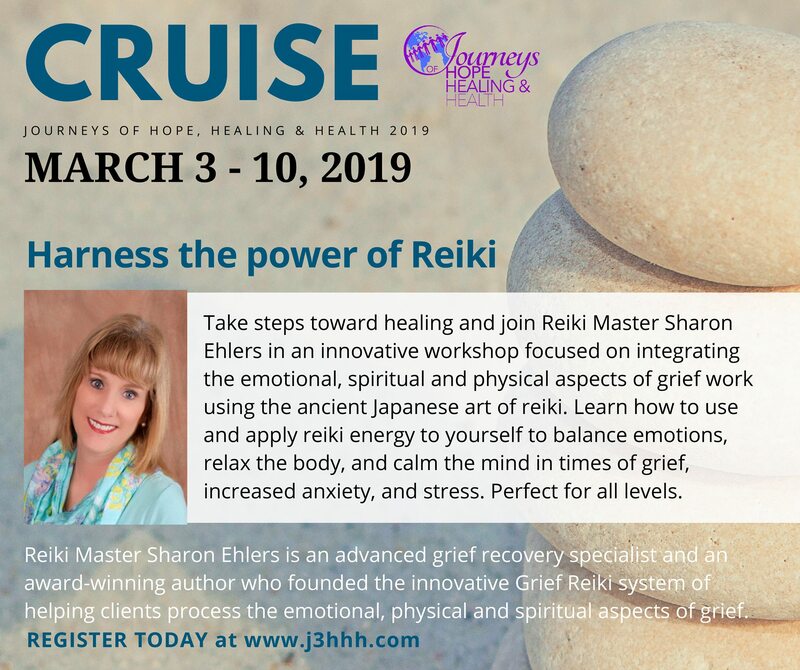 I was featured in LA’s own Voyage LA Magazine’s list of “LA’s Most Inspiring Stories.” This article provided an overview of Grief Reiki®, how I got to where I am , and if luck played a meaningful role in my life and business. 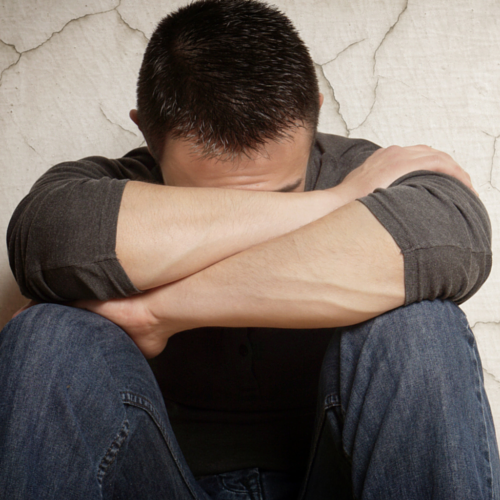 Last but not least, our first online course, Grief Reiki® Healing Program, was launched on Udemy. By the end of the year, we had over 300 students from 25 different countries sign up. I am so proud of this program! This was also a year of professional changes for me. Although I quit my cybersecurity job at the end of last year, I found it too cost prohibitive to live in Los Angeles and run Grief Reiki® full-time. As result, I went back to cybersecurity (hopefully on a temporary basis)in support of the Air Force’s Global Positioning Satellite Program. Although is isn’t my heart, it is what is meant to be right now. Once I let go of the story I was telling myself about being a failure, I realized that everything fell into to place for me when I needed it most. And for that all I can say is thank you 2018. 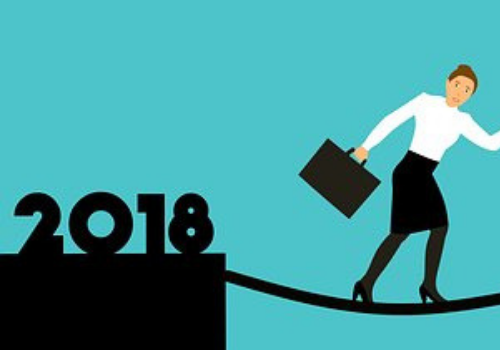 I am looking forward to new challenges and opportunities in 2019! I had never heard about labyrinth walking until a few years ago when I saw a “Walking The Labyrinth” course listed at a local retreat center. Being mostly curious I signed up. What I learned about was something I never knew existed. Walking a labyrinth as another form of meditation. A labyrinth is better known as a maze. They go back as far as Greek mythology. Over time they became very popular. During medieval times, they were made of intricate stone designs on the floors of Gothic Cathedrals. Some of the most famous labyrinths are found Chartres, Reims and Amiens in northern France. It is said pilgrims would follow the path of the labyrinth to simulate a pilgrimage to the Holy Land. During their walk they would meditate and pray. This walk replaced an actual visit to the Holy Land which they usually could not afford. 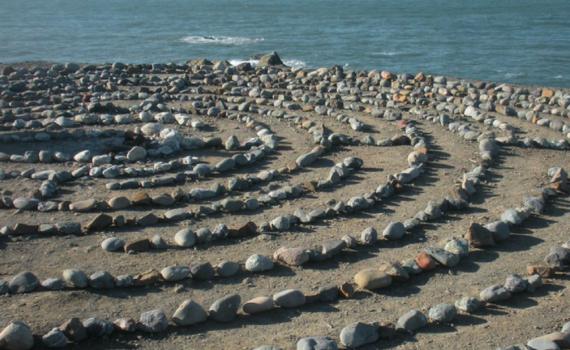 Walking the labyrinth as a spiritual practice eventually faded away. By the time of Renaissance, labyrinths had evolved into elaborate garden mazes; more for pleasure than for spiritual growth. Labyrinth walking as a form of meditation disappeared for over 250 years. In the 1990s, Lauren Artress reintroduced the practice to the United States after walking the labyrinth at Chartres Cathedral. Now there are over 5000 labyrinths in eighty different countries. In fact many of them can be found here in the United States. You may be surprised to find one not very far from you. If you do, take the time to plan a visit. HOW DOES LABYRINTH WALKING HELP WITH GRIEF? So you may be wondering why I’ve even brought this up. It’s important for a griever to find activities that are peaceful and calming. Walking a labyrinth does exactly that. It gives you time to meditate, pray, or zone out completely. There is no right or wrong way to do it. You can ask a question before entering the labyrinth (anticipating an answer before you leave it) or you can just walk to decompress and relax. Labyrinths can be found inside or outside. Those that are outside are usually in gardens. What better setting to relax than outside in a beautiful garden? In doing my first labyrinth walk I was surprised how refreshed and peaceful I felt. As St. Augustine once said, “It is solved by the walking.” He wasn’t kidding. 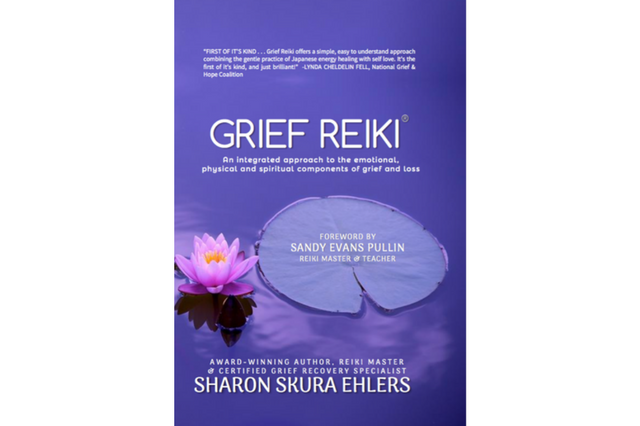 Excerpt from Grief Reiki – An Integrated Approach to the Emotional, Physical and Spiritual Components of Grief and Loss, Chapter 14, Spiritual Tools.